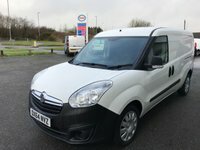 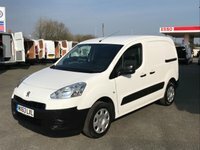 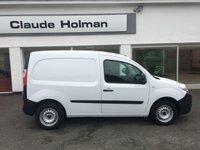 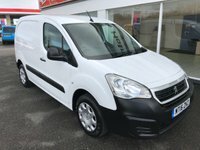 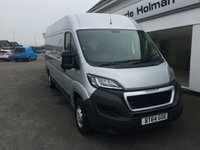 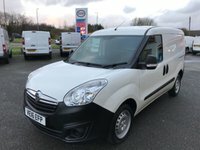 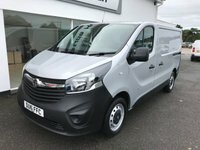 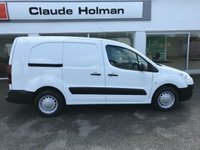 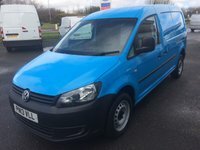 Claude Holman Van Sales, provide quality low mileage used commercial vans. 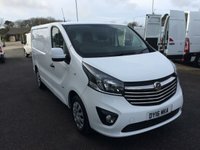 Why not search our online database of vans and see what we can offer you. 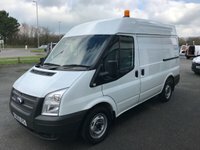 You can also register your interest in a particular type of van and we will contact you when one becomes available. 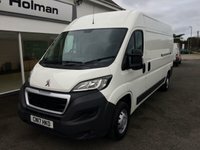 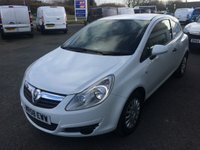 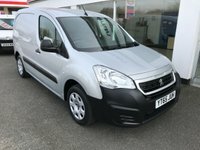 We sell a wide range of low mileage commercial vehicles for both business and personal use. 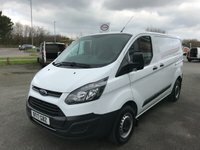 We pride ourselves on our stringent quality standards. 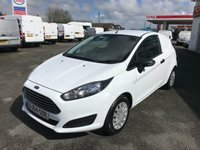 You can find as at the Chiverton Cross roundabout, just off the A30, across the road from Starbucks. 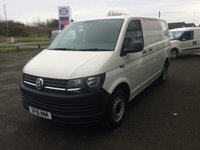 Please feel free to pop in anytime and discuss your requirements with us. 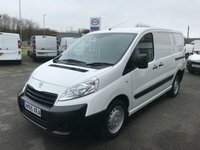 We will do our very best to find you a van that suits your needs and your budget.